Computers in Manufacturing | Help or Hindrance? 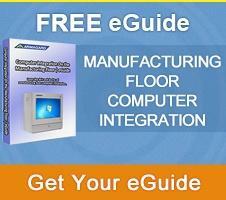 What is the State of Industrial Computing in Manufacturing? Can Digital Manufacturing Revive Youth Interest in Manufacturing Jobs? Brexit and UK manufacturing: What are the positives? Digital Manufacturing | Will it Collapse Before it Really Takes Off? 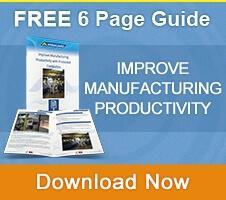 Have You Considered This To Cut Manufacturing Costs?